Dermatology, skin cancer, women’s health and mental health. Dr Alison Bull graduated from the University of Sydney with a Bachelor of Medicine, Bachelor of Surgery (MBBS) in 2012. She is a Fellow of the Royal Australian College of General Practitioners, and was awarded the Outstanding SA/NT Achievement award for her fellowship examination results. 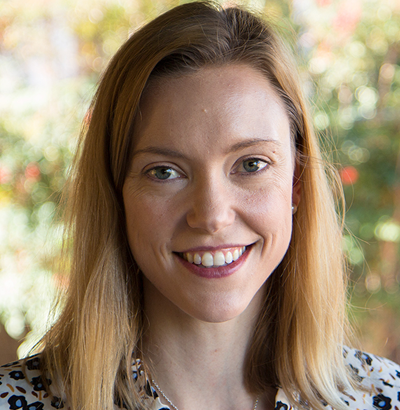 Alison joined North Adelaide Family practice in 2017. She is interested in all areas of General Practice and has a special interest in dermatology, vein disease and minor surgical procedures.